A free pest control program launched earlier this year is reaching and attracting more landholders across Queensland, providing positive results for the economy and securing our farmers’ livelihoods. 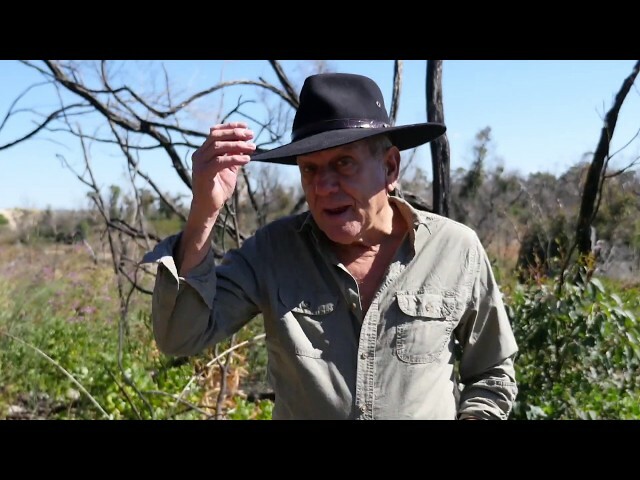 A range of farmers across Queensland have taken advantage of the initiative in an attempt to relieve themselves of common landowner duties that they can do without, with a positive case study broadcast across the nation earlier this month. 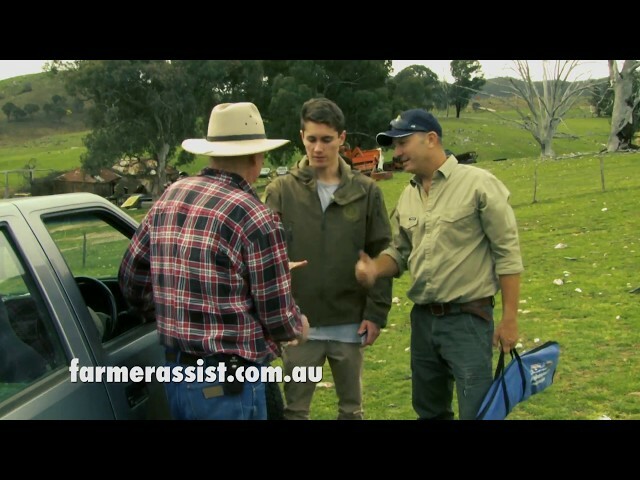 The SSAA Farmer Assist program connects farmers battling pest and feral animal problems with licensed and accredited SSAA members willing to lend a hand. Farmers’ partners have expressed delight at having their loved one home at night while SSAA members are conducting effective pest control activities on their behalf - and at no added expense to the family business. Recent coverage of the SSAA Farmer Assist program by ABC Landline (‘Sharp Shooters’, 7/9/14) highlighted the success and relationships created by the program to date. Matthew Godson, Program Coordinator for the Sporting Shooters’ Association of Australia (SSAA) Farmer Assist program, is thrilled with the results so far. “The ABC’s Landline report on our program was very positive and so has been the feedback from it. Hearing the success of activities and the relationships formed from the landholders I have spoken to gives me much delight,” he said. Landholders with pest animal issues are invited to visit the SSAA Farmer Assist website for more information about the program, including sign-up details and access to free and easy pest control options.